Azerbaijan’s entry for the Junior Eurovision Song Contest 2018 has now been submitted to the EBU ahead of its formal reveal. The song that Fidan Huseynova will perform at the Junior Eurovision Song Contest 2018 has now been submitted to the European Broadcasting Union. On Instagram the singer revealed that the song was sent to the EBU on Sunday, with the song expected to be revealed via the official YouTube page in the next few days. 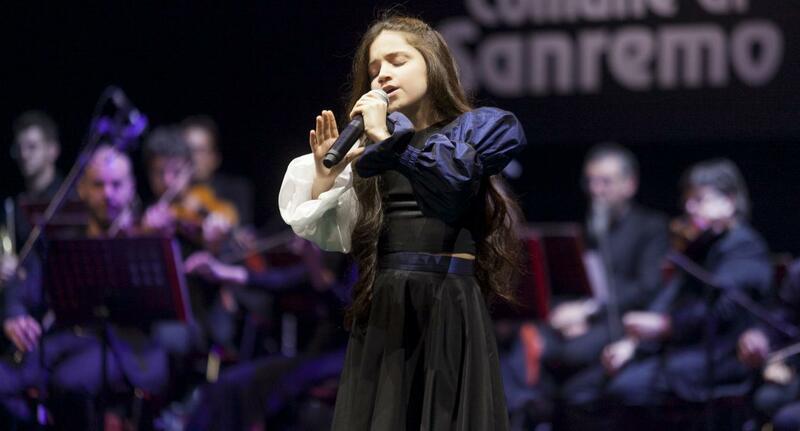 Azerbaijan is one of just four nations left to reveal their songs for the Junior Eurovision Song Contest. Poland and Macedonia are yet to reveal the songs that have been internally selected to represent them in Minsk, while Ireland’s national selection is currently being aired. Sweden, Melodifestivalen, Eurovision 2019Sweden: Wiktoria and Nano Return to Melodifestivalen?